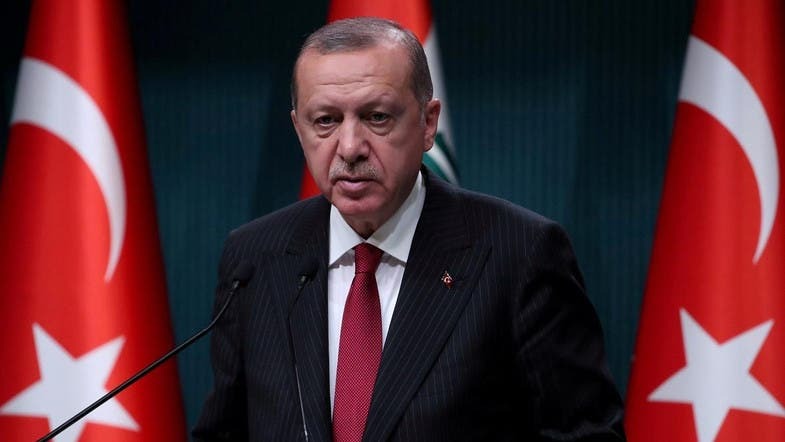 Turkey is freezing new government investment projects, President Tayyip Erdogan said on Friday, to rein in spending and stem double-digit inflation after a 15-year construction boom fuelled by debt. But it remains to be seen if the move, like the central bank’s greater-than-expected tightening, will be enough to mollify investors, who have helped send the lira down by 40 percent against the dollar this year. Erdogan has also announced plans for a 45-kilometer canal that would turn the western side of Istanbul into an island and is estimated to cost around $16 billion.